If you’re reading this, you probably already know that just about every aspect of marketing can be measured. 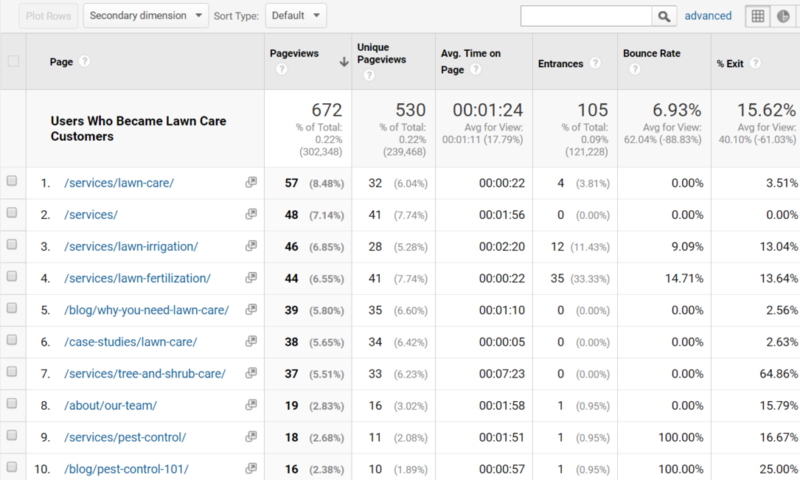 Tools like Google Analytics are household names when it comes to measuring website and campaign performance. CRMs like Salesforce provide reporting capabilities for sales and lead performance. Though a lot of CRMs are improving their analytics capabilities, they’re often more focused on the sales aspects with a “side” of web analytics. Closed Loop Analytics is the product of combining web analytics data with CRM data to get a complete picture of the customer journey. A true Closed Loop integration is more than simply knowing what the last channel or campaign touch point was prior to the customer becoming a lead. It’s also about knowing what content and other marketing efforts contributed to that customer deciding on your brand in the first place. Check out the below video for a high level explanation of Closed Loop. 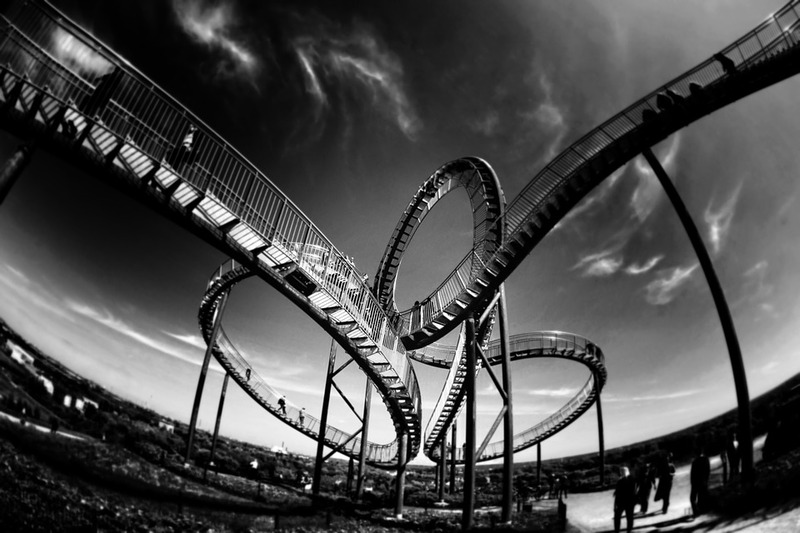 There are several different ways to set up Closed Loop Analytics, however one of the most flexible methods is to send lead updates back to your web analytics tool. This allows you to segment upstream user behaviors based on whether they turned into a customer, how much they spent, and for what products or services. 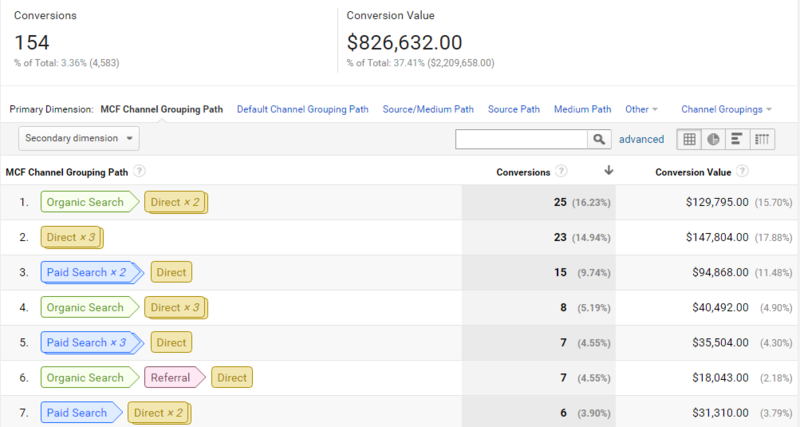 Below are some examples of what you can do in Google Analytics via a Closed Loop integration with a CRM. Fancy analytics tools and integrations are only good if you actually use them. Below are some examples of what you can do once you start sending lead updates back to Google Analytics. Prior to a Closed Loop integration, the deepest into the sales funnel that Google Analytics could see was whether people were submitting to your forms and becoming leads. By sending updates on whether those leads become sales, for how much, and for what products and services, you can get a better sense of ROI for your campaigns and marketing channels. 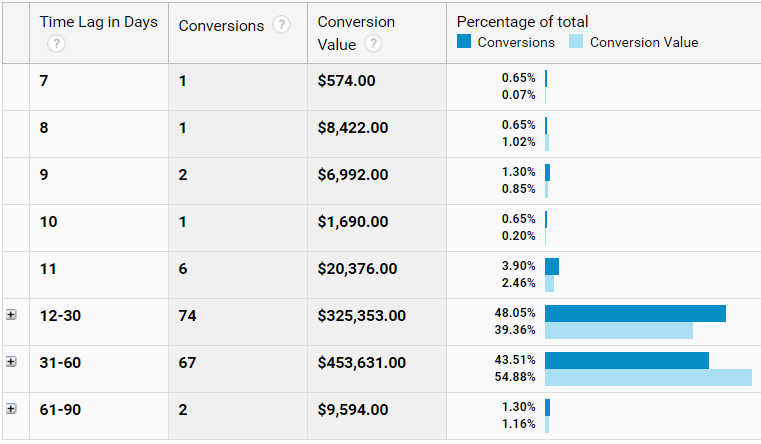 More importantly, you can leverage the Multi-Channel Funnel Reports in Google Analytics to see which of those channels serve as a point of discovery versus assist in the research stages for your actual customers. With Multi-Channel Funnel reports in GA, you have the ability to set a lookback period of up to 90 days, so you can get a complete lay of the land. This will highlight which channels or campaigns are better served targeting prospective customers at the discovery phase versus efforts that are better for moving them through research to expressing interest to your sales team. Multi-Channel Funnels in GA are a great way to better understand your customer’s behaviors beyond just the standard last non-direct click attribution model used in its standard reports. Another benefit of pushing lead updates back to Google Analytics is the ability to analyze what content actual customers consumed prior to signing the dotted line. Does that series of case studies on your site build prospective customer confidence in your brand? Is it worth making those videos detailing your products, or are they not being viewed by people who turn into actual customers? In the above example, it is clear that some lawn care customers who came through the website also used some blogs and even case studies to make their final decision. This could indicate an opportunity to highlight these resources in marketing initiatives like social media and Paid Search. Similar to how a Closed Loop integration can give you visibility into what marketing tactics are helping customers discover your brand, it can also give you a sense of how long their decision process is from discovery to sale. More importantly, it gives you the ability to see how this differs by customer type. Do customers looking for pest control services take more time to do research before reaching out and becoming customers? If so, maybe there’s an opportunity to shore this up with some remarketing campaigns targeting new visitors to the pest control pages with supporting blogs and other content. You can leverage this to an extent by looking at lead form submissions, but this level of analysis is far more powerful if you’re able to segment by actual customers for specific services. It helps shine light on where and when you should market to prospective customers. These are just some examples of many in terms of what you can do with a Closed Loop integration. By sending lead updates into Google Analytics, it provides a wealth of segmentation capabilities that can yield insights into what marketing tactics and content are contributing to the sales process. Are you ready to know what efforts are leading to actual sales? Our Analytics team can help you close the loop.